Want to make your own wi-fi hidden cameras? Need something just a little bit different than what we have? The DVR272WF lets you create a wi-fi camera in any object or appliance unique to your environment. 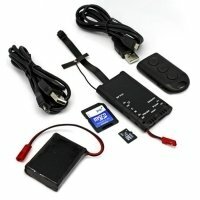 Looking for a unique hidden camera or just like to make your own hidden cameras? 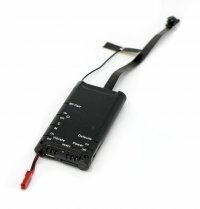 The LawMate DIY Wi-Fi module will makes DIY hidden cameras a snap! Take your own appliance or household object and add a Wi-fi camera! Perfect for Law Enforcement, Loss prevention or any hobbyist. Made by LawMate backed by KJB: Combined more than 35 years of hidden camera experience.